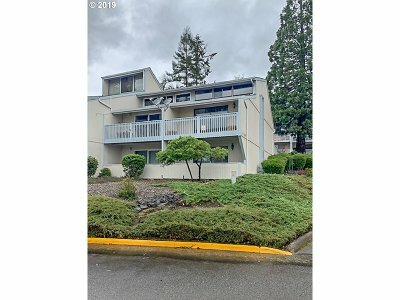 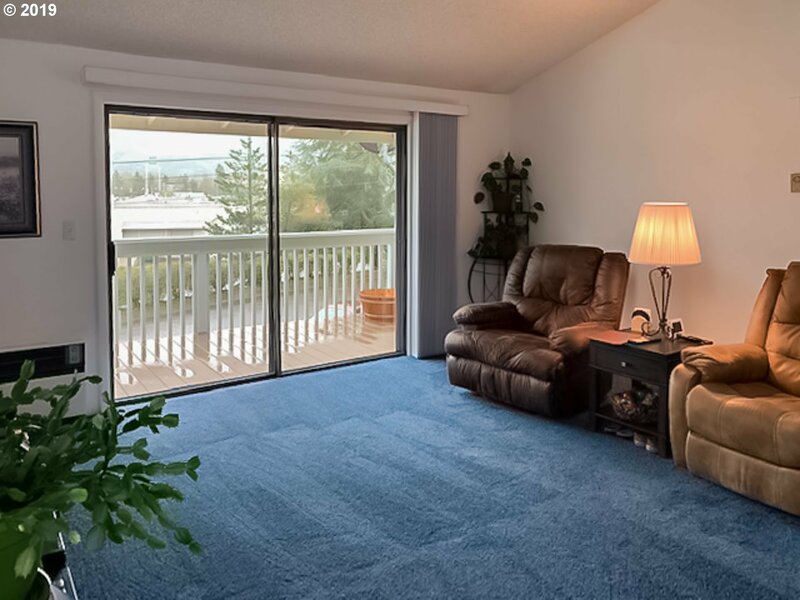 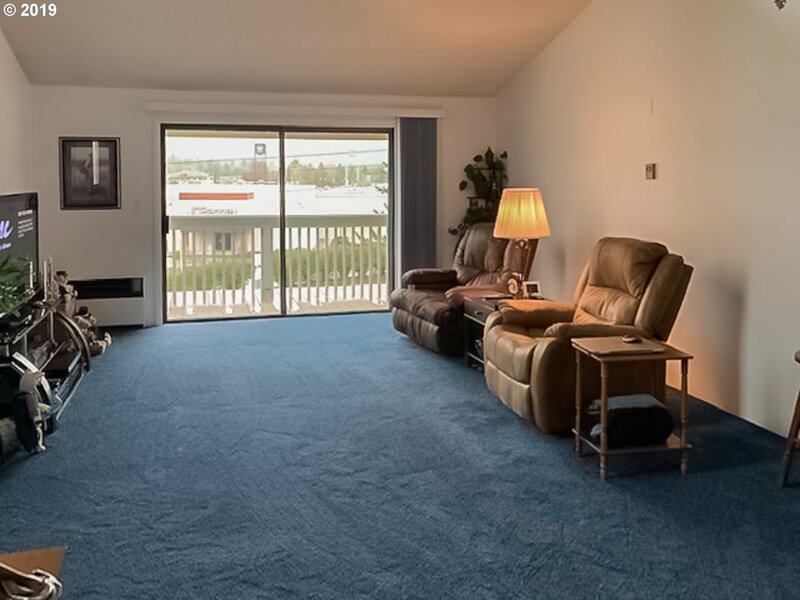 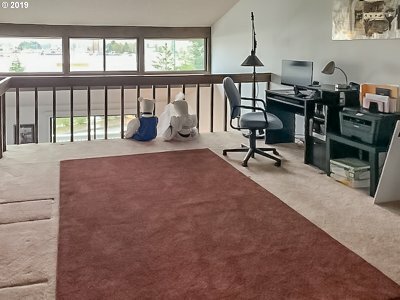 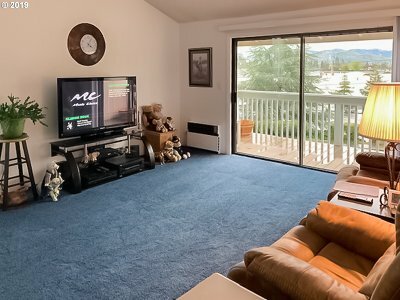 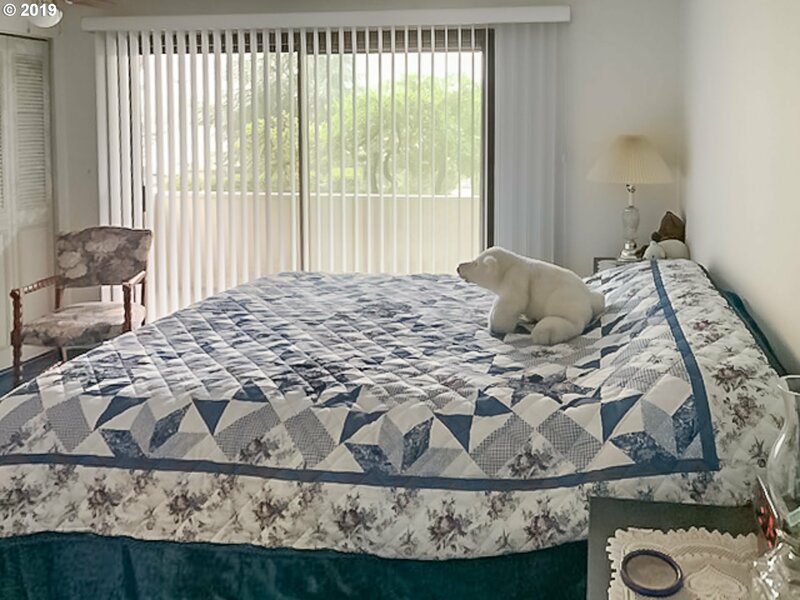 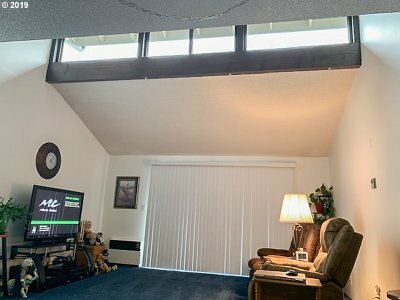 Beautiful condo w/great views of the city and mountains. 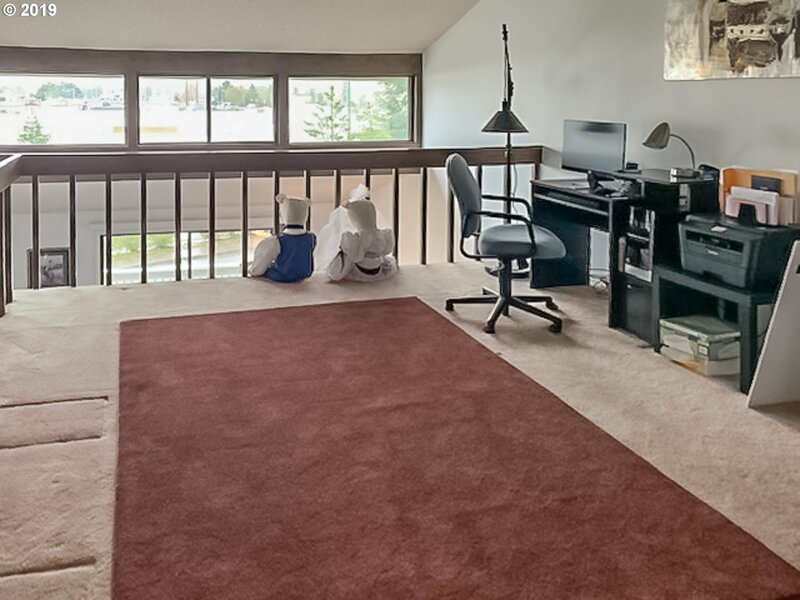 This condo has 2 BR, 1.5 BA & large loft. The common area includes a swimming pool for your enjoyment. 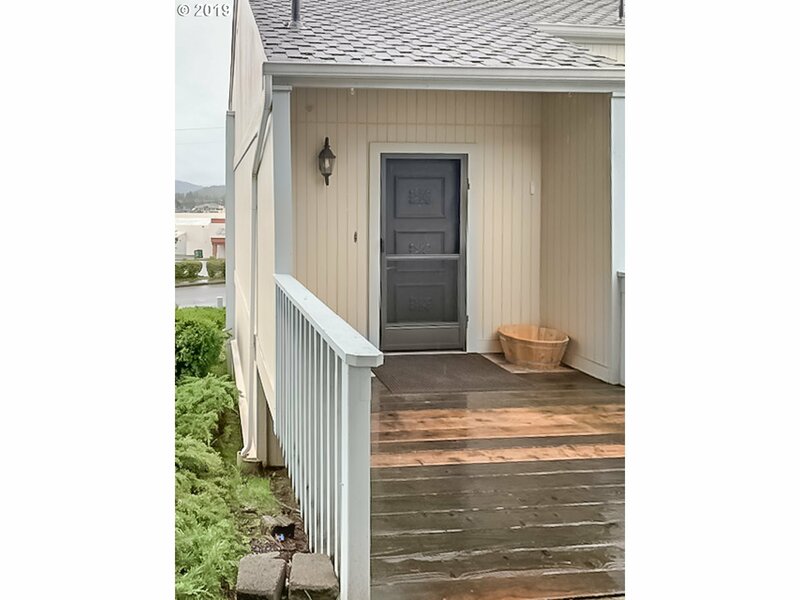 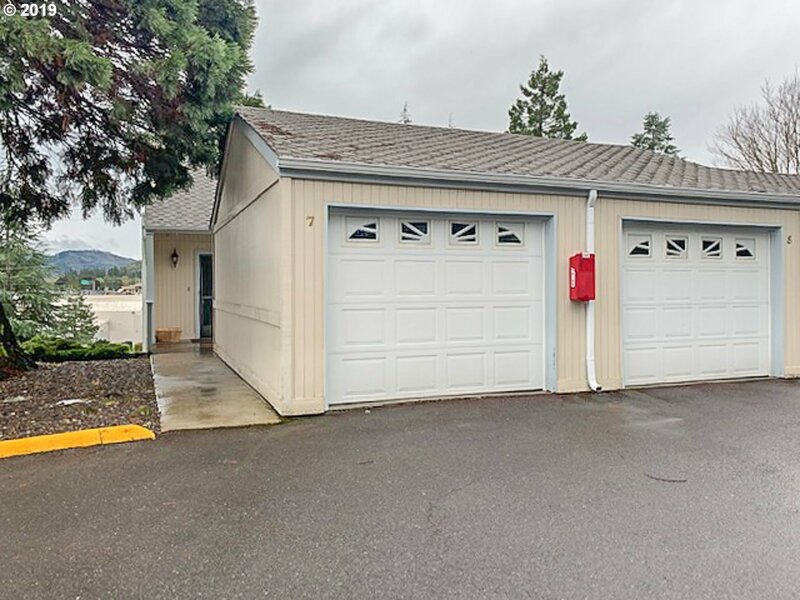 Located on a quiet dead end street & conveniently located to everything Roseburg has to offer. 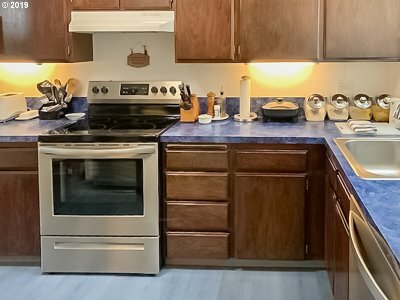 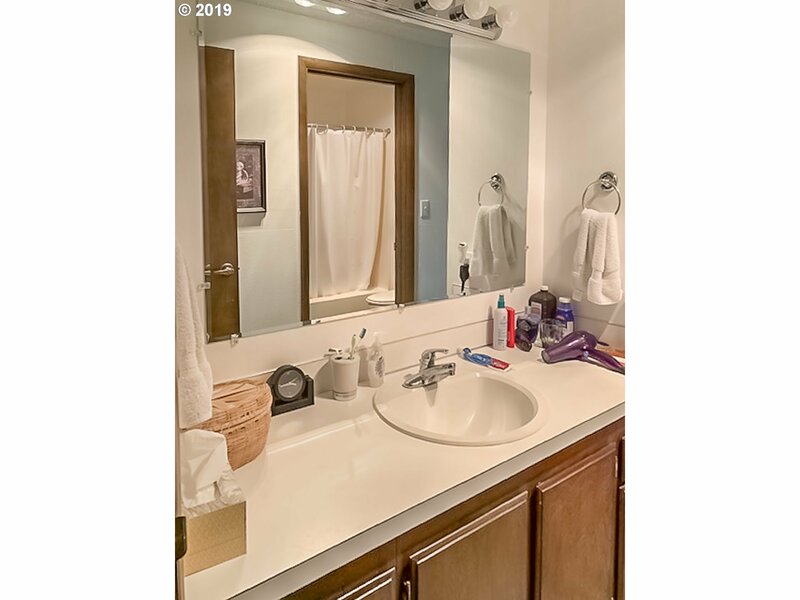 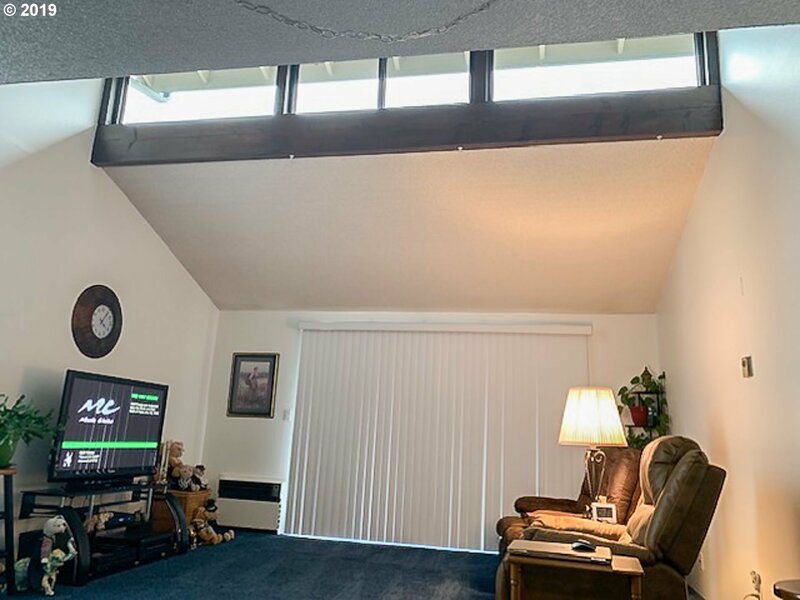 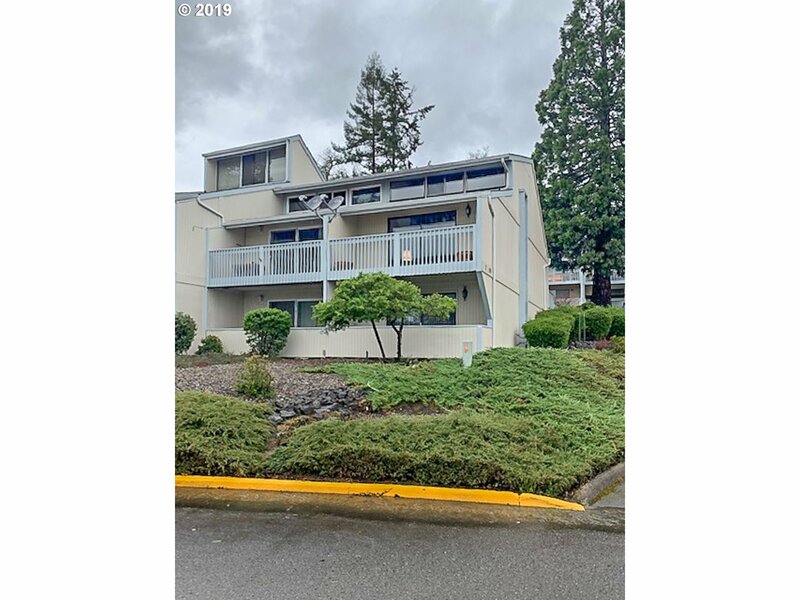 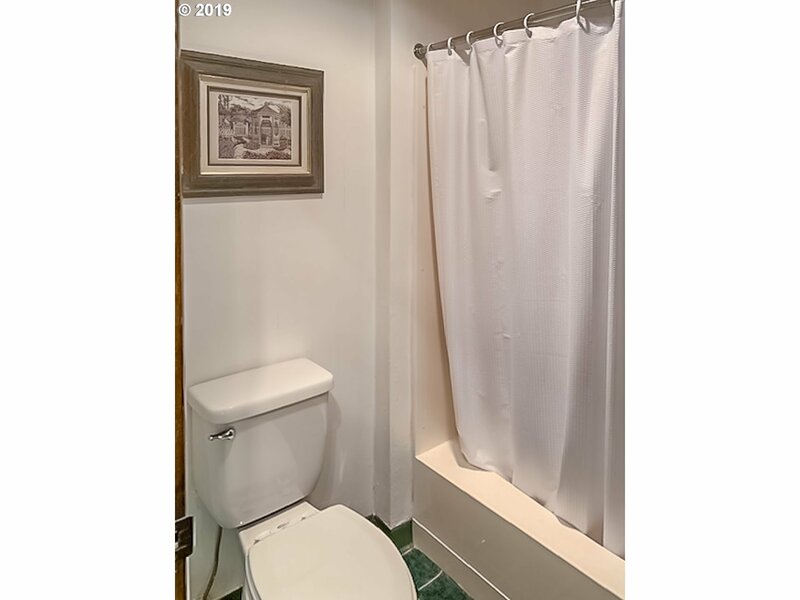 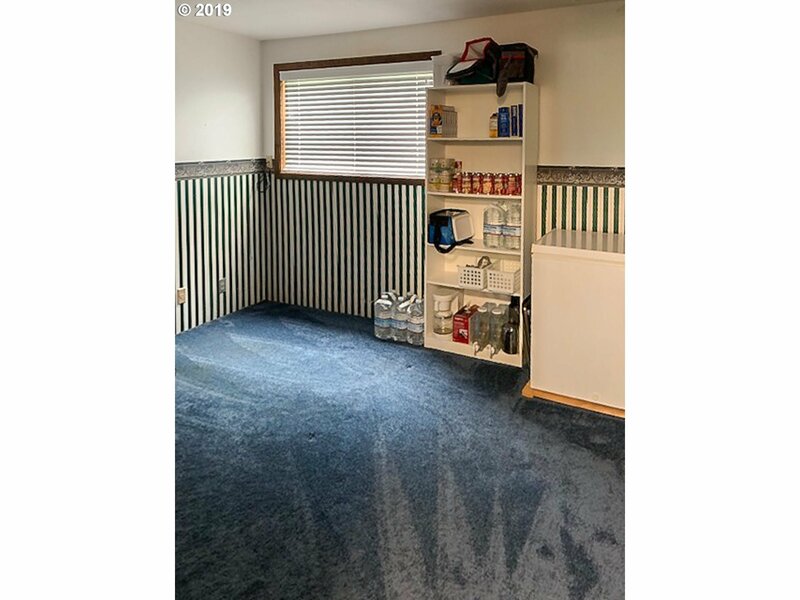 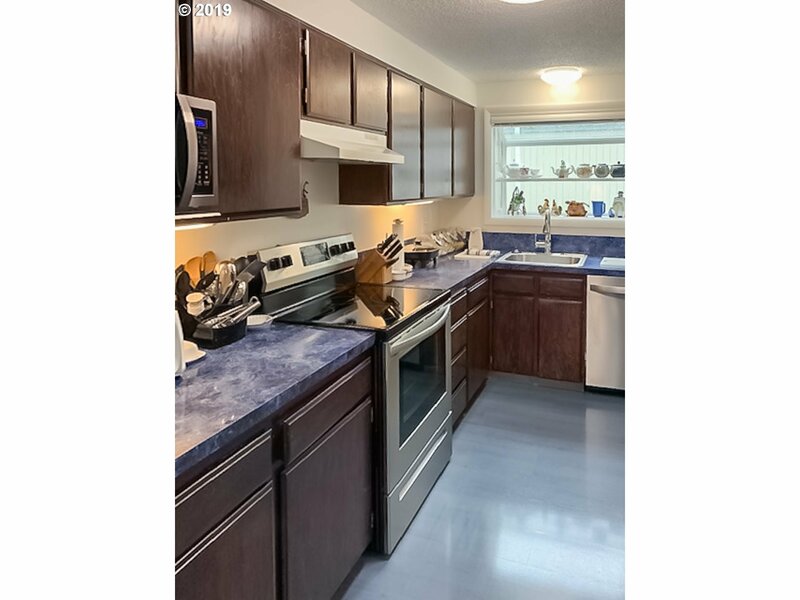 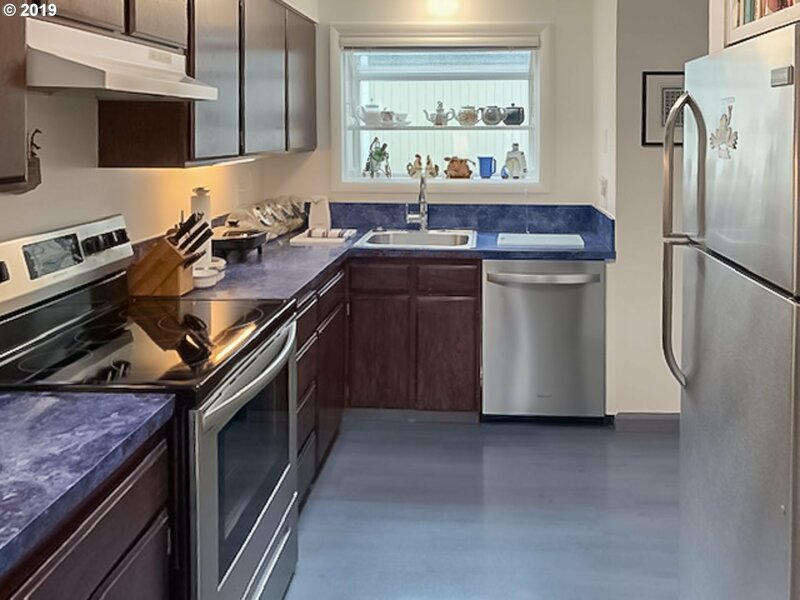 Seller has made several recent improvements including new appliances, interior paint, light fixtures, updated electrical, & new plumbing fixtures. Job transfer forces seller to relocate.